Another recent Baby portrait session in our Stafford Studio. 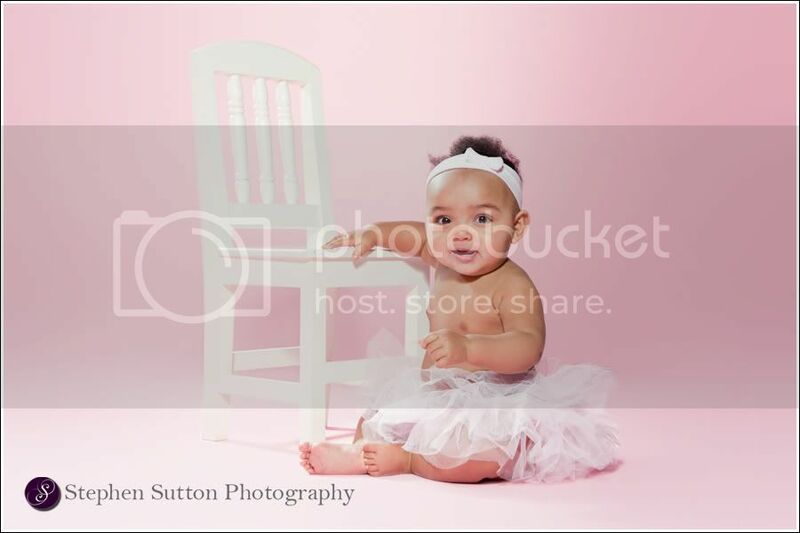 This was Amaya’s final sitting in her first year of photographs at the studio. After completing the watch me grow or cherubs portrait package parents get a free sitting when their baby is 2,3,4 and 5 years old. Here is a photo from Amaya’s final session….Thanks for looking.